Gift ideas for your literal day one boy's...day. Is your Father sick of getting the same socks, ties, and books for Fathers Day? Honor the legend that brought you into this world (Dad) by checking out our list of creative and outside of the box gifts to replace that bottle of Scotch (although we don’t ever disapprove of the gift of scotch, your dad would probably prefer to choose on his own). So without further ado, here is the GuideHire 2016 Father’s Day Gift Guide. Get out and hunt with GS Hunts - Eric Gas founder of GS Hunts, leads a variety of hunts such as upland hunts, duck hunts and even turkey hunts right here in Central Massachusetts for any Dad looking to go out and “get some”. YETI HOPPER Series - Upgrade from that bulky, heavy and downright old cooler to Yeti’s latest offering, The Hopper series. YETI has redesigned the softshell cooler with their trademark DryHide shell, hydrolock zipper and ColdCell Insulation, and created one hell of a product. Coming in three different sizes the 20, 30 and 40 there is a Hopper suited for any occasion. 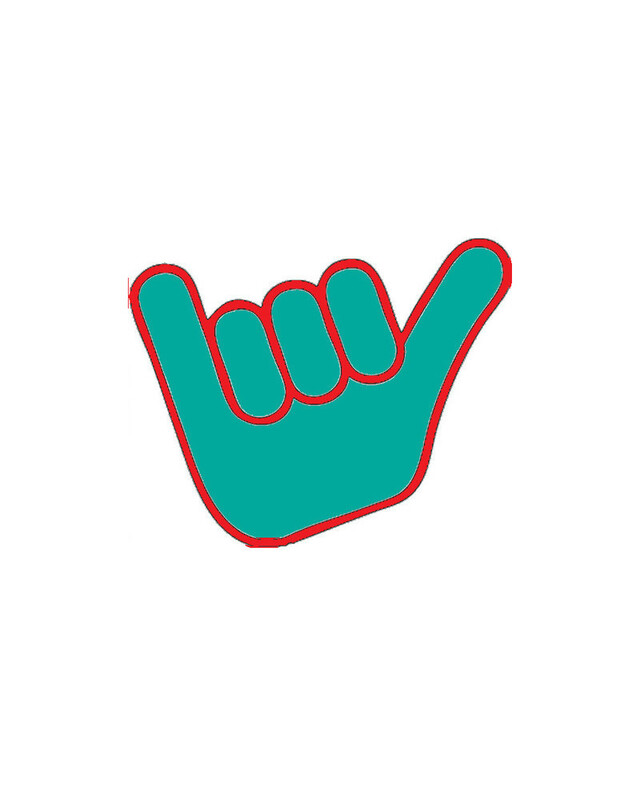 I can personally vouch for the The Hopper’s promise to keep your food, beers, water, whatever, cold; as well as give the Hopper Series two thumbs up. We here at GuideHire believe some of life’s best times are spent around a fire. Whether it’s a campfire under the stars out in the backcountry or a bonfire on the beach; we love them all. Our close friends over at the Greatest Blaze & Co. share our passion for fires and have have created a brand that showcases their love for fires and wood. Our pick for this Father’s Day is a toss up between the Greatest Blaze One Log (an amazing bring anywhere bonfire) and their needlepoint ball cap (always classic), either way your Dad will be one pumped guy. We all know that good tunes go hand in hand with fishing. Whether it be that special playlist you listen to on your way to the water, or that one song you have to listen to after landing a fish, music seems to be intertwined with fishing (as well as most of daily life). The guys over at Pesca Muerta have combined their love of two great things, fishing and great tunes to create an awesome brand. Their new tumblers are perfect for keeping drinks on the go icey cold or hot. We’ve tested and given the GH stamp of approval on their performance long sleeves as well, and with a logo like that you know we were big fans. Gift Subscription Fly Tying Box: Is your Dad into tying flies? Would your Dad potentially want to learn how to tie really awesome flies? 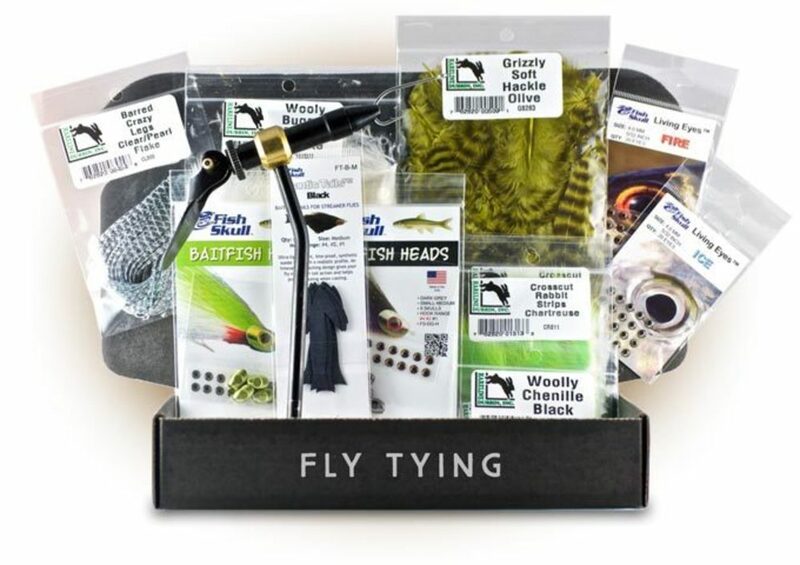 Our friends over at Postfly Box, have created a monthly box, delivered right to your door, filled with really rad and top notch fly tying supplies & instructions on how to tie a myriad of different patterns. Along with tying supplies there is usually a goodie or two and a monthly newsletter to keep you in the loop. Purchase dad's box here. We are extremely lucky here at GuideHire to have created a network of a plethora of talented guides, whether it be their knowledge of their respective field or outside the role of a guide, our guides rock. I was lucky enough to sit down and talk with Capt. Matt Reinemo, a charter captain, author and father out of Nantucket, about life on the island, and his two books, Fishing Nantucket : A Guide for Island Anglers and Compass of My Soul, both of which I can say are amazing reads. His knowledge of fishing the island is put on display in Fishing Nantucket and his personal anecdotes on a wide variety of subjects in Compass of My Soul make both great beach reads and a perfect gift for Dad. ALBIEFEST 2016: Would your Dad be interested in an all inclusive stay, chasing Nantucket’s infamous False Albacore bite? Capt. Matt of Fishing Nantucket has teamed up with Capt. Mike Schuster of Topspin Sportfishing to put on what will be a truly amazing & special event. ALBIEFEST will be a two session trip happening in the end of September, included in the package is three full days of fishing, lodging, all Breakfasts, all lunches, two Dinners and official Albiefest gear. This is the perfect opportunity to get out to the island and escape the crowds and summer madness, not to mention the fact that the fishing is world class. So there you have it, seven potential gifts to give to the guy that has given you so much. So what are you waiting for? Get outside!